Apple has always been synonymous with easy computing. Trouble-free, hassle-free everything. 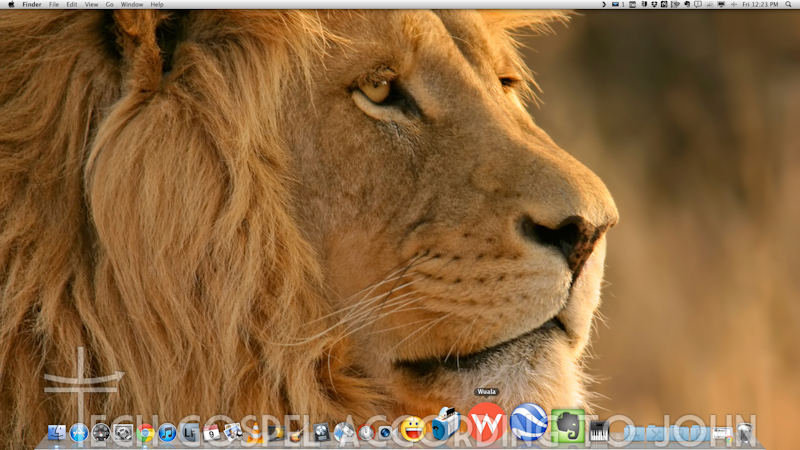 Well... upgrading to Lion is more akin to a Microsoft Windows Vista upgrade. Now, let me clarify this by isolating this review to be specific to people UPGRADING to Lion... and not new systems preinstalled with Lion. I was initially reluctant to upgrade to Lion, but when a Snow Leopard 10.6.8 update broke my digital audio, I was hoping it would be fixed in Lion... alas, it wasn't. It's not as bad, but it's still doesn't work as well as it did prior to the update. For those unfamiliar with the issue, it's quite specific: Digital audio gets disabled after watching Dolby or DTS movies. Another issue is the Rosetta compatibility. Granted few people now run Rosetta apps, but this usually requires you to reinstall apps that were running in 32-bit mode. I had to reinstall Logic cuz I kept getting an incompatible version notice. There's also the really fugly iCal skin update. Although this can easily be fixed, I shouldn't HAVE to go through this much trouble for something that wasn't broken to begin with. 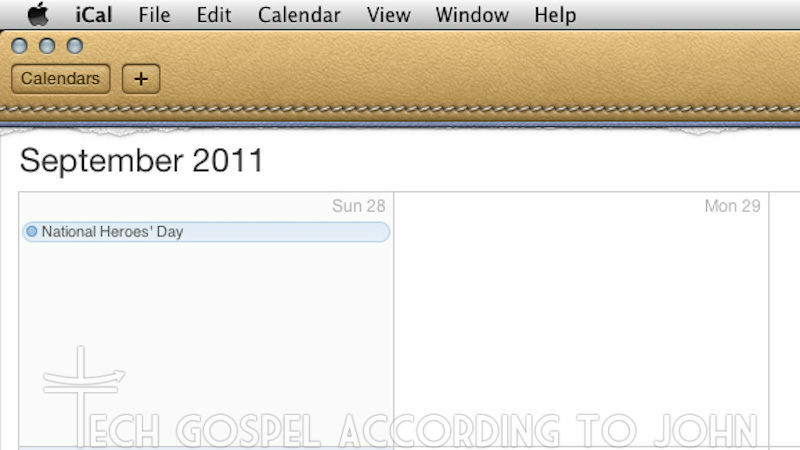 For those that don't know, iCal has been given a really fugly s**t brown skin. 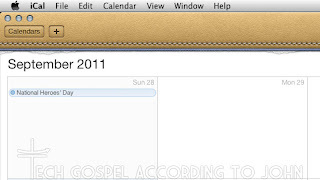 So while OSX retains it's aluminum look, iCal, which used to match... now doesn't. For those thinking of upgrading, I'd hold off... the minor updates in Lion aren't really worth it. For those buying new systems, and doing a fresh install of all your programs, most of these won't be a problem. Except for the s**t brown iCal.